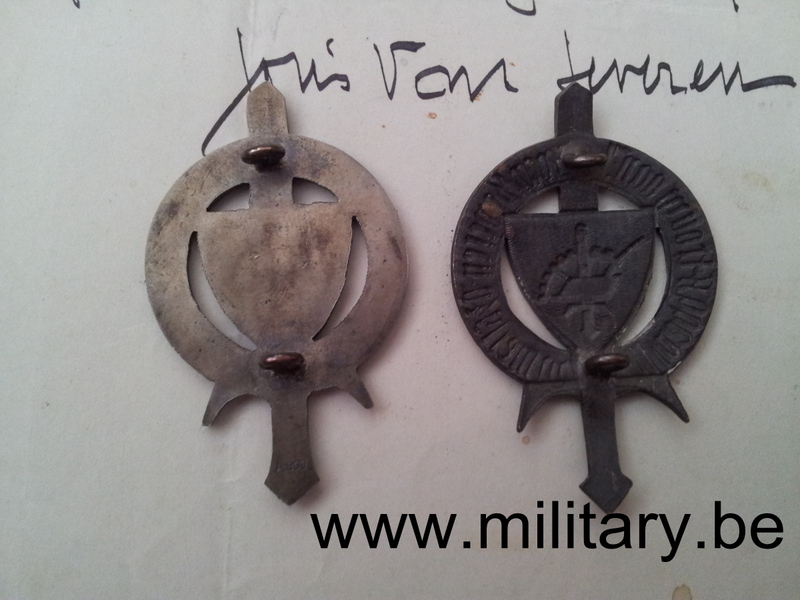 A Silver Joris van Severen badge marked on the back A900. 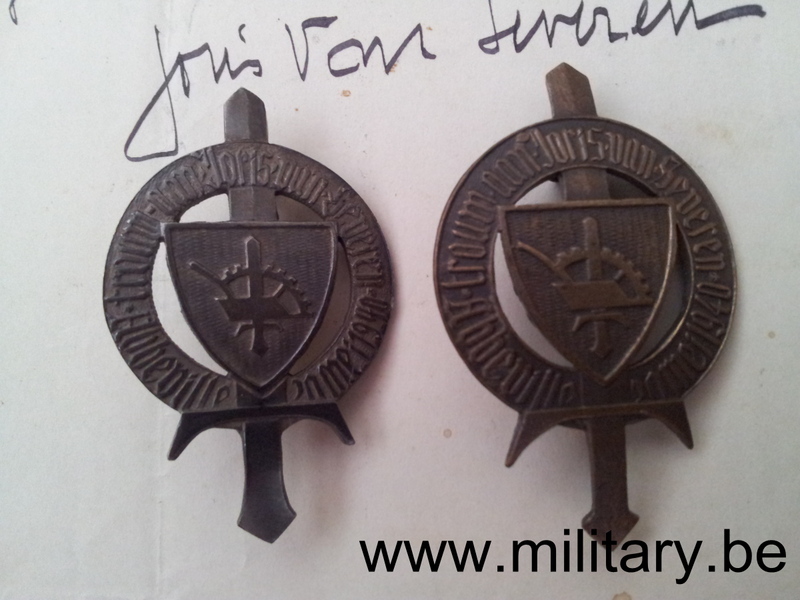 A bronze Joris van Severen badge : another version. This entry was posted on Monday, June 10th, 2013 at 12:55 pm and is filed under Decorations - badges, Verdinaso. You can follow any responses to this entry through the RSS 2.0 feed. You can leave a response, or trackback from your own site.